Niagara Outdoor specializes in functional landscape designs that combine your aesthetic vision and needs with our expertise and experience. Learn more about our design services below, or contact us today for a free consultation. We understand that every one of our clients has their own unique taste and lifestyle. So, our designs start with you. 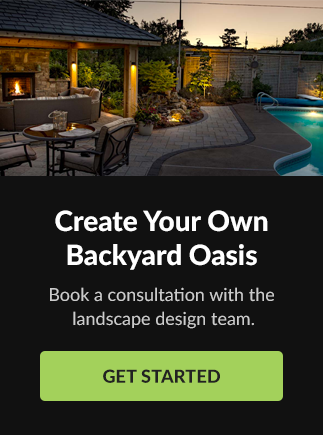 We assess both your vision and your functional needs to create a landscape design you'll love. We approach the design process with the goals of incorporating your taste, creating a design that is ideal for the characteristics of your space, and that accommodates your budget. Communication and planning are just the start. Our professional, certified landscape designers are on-staff and available at all stages of the process. We don't just design, we also build and maintain your property. So we know what's actually going to work when we design your grounds. 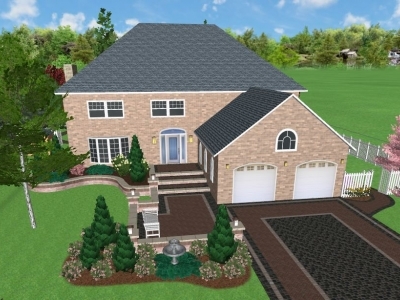 During the initial consultation, you'll meet and get to know your landscape designer. You'll discuss your vision and concerns regarding your property, as well as design requirements, timelines and associated costs. This meeting will also include an overall analysis of the existing site and adjacent properties. Photo documentation, site measurements, grading shots will also be taken for reference during the project. The landscape designer will design a unique and functional landscape plan based on the consultation. The plan will be drawn to scale, labeled and if needed, a 3D rendering will be developed. 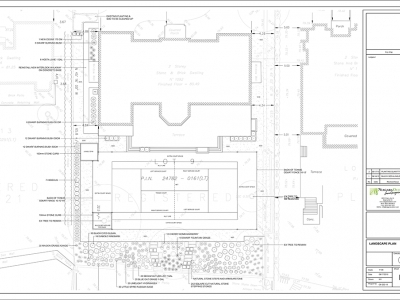 Finally, we'll meet with you to present the designs and an estimate for the proposed work. During this meeting, we'll answer any questions you may have about either. During this stage of the process, we'll show you a range of samples, and help you select the best materials to suit your the taste, needs and budget. 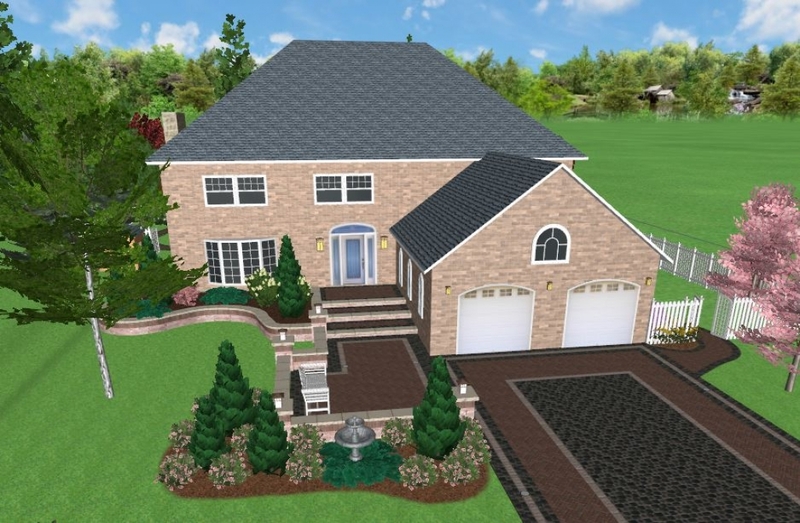 Before we undertake the contract signing process, we'll review the landscape design and estimate, and make any necessary revisions based on your wishes and project requirements. 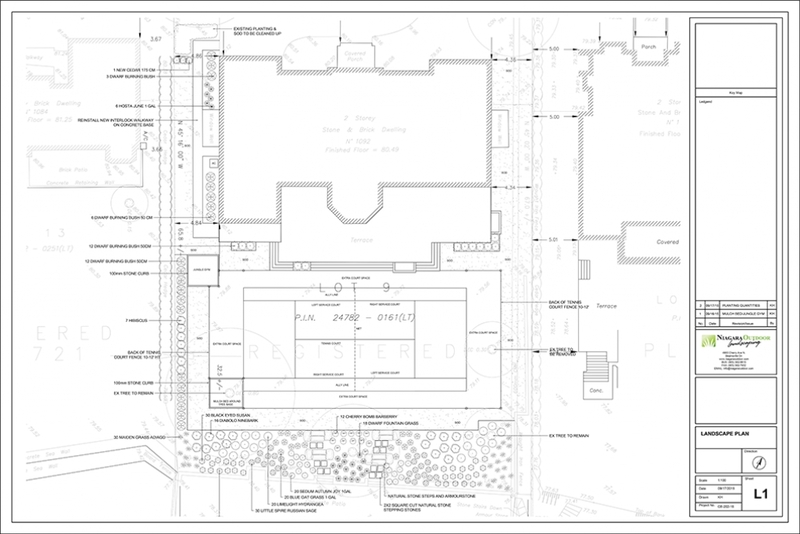 The scope and cost specifications of the work will be clearly outlined in a contract. The contract will also list our guarantees, the deposit required to book the job, the payment schedule and a tentative start date. The landscape plan will be handed to our construction team. They'll work with the designer to ensure the landscape plan goes from paper to reality.